Food for thought: the NYT’s Paul Krugman suggests we can’t come up with good answers without asking good questions; such as, if there’s a shortage of educated workers, why haven’t the salaries of educated workers gone up? 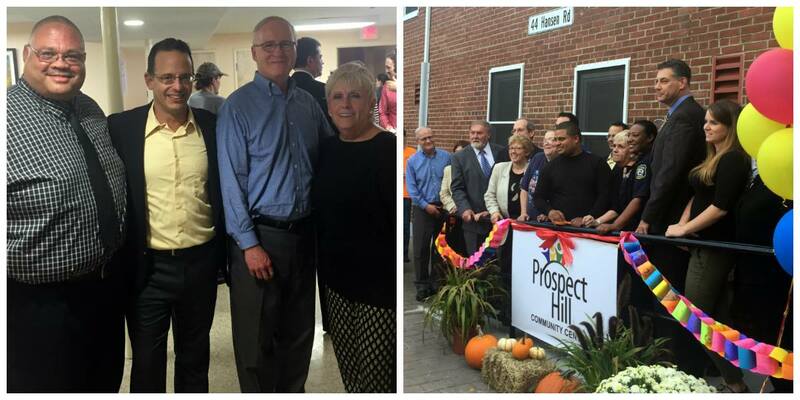 Dropped by the grand opening of the Prospect Hill Community Center in Waltham. Kids who live at Prospect Hill will be able to go there for homework help from Bentley and Brandeis students. The center will also offer classes ranging from English lessons for adults to computer skills.